The first part of the credits has a pretty amusing song playing while various LEGO depictions of various characters and things from the movie are mechanically animated. Later, pictures of various siblings and their LEGO creations are shown. 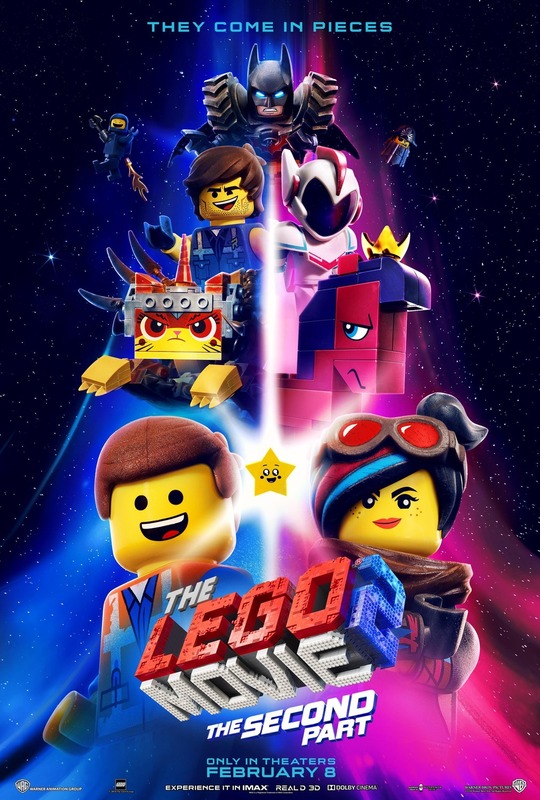 Was seeing The Lego Movie 2: The Second Part in IMAX or 3D worth the cost?